Not heading to Austin, Texas, this week for music’s spring break—South by Southwest, the annual music, film and interactive festival and conference? Not to worry, because its baby sister, in a sense, is happening nearby. 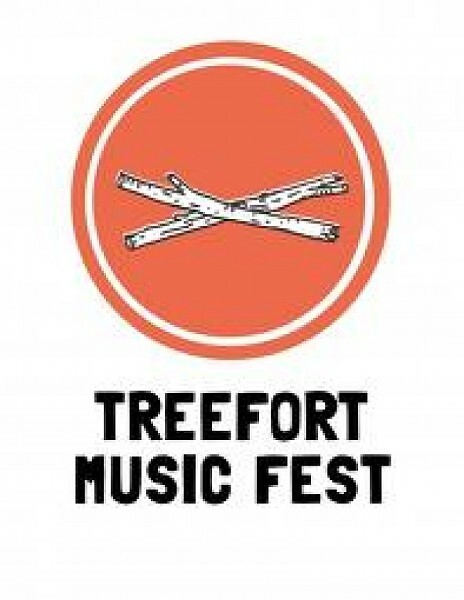 The inaugural Treefort Music Fest in Boise, Idaho, is a music festival designed in the same style of SXSW or, perhaps more accurately, smaller local-centric festivals like Musicfest Northwest in Portland, Ore., and Denver’s Underground Music Showcase. It’s a chance for the City of Trees to show off local bands and venues, but also to display myriad talent from the Pacific Northwest and Intermountain West. There are over 130 bands on the official lineup over a four-day span. And some Utah bands are getting in on the action. Gilbert, a member of Boise-based indie-rock band Finn Riggins, is referencing the seamless logistics of booking a wide swath of touring indie bands from the Northwest returning home after venturing to SXSW. He’s also nodding to a currently flourishing Boise music scene—the one that saw its height on the wings of Built to Spill’s indie-rock ascent in the ’90s—with bands like Youth Lagoon and Gilbert’s own gaining national traction. And Radio Boise, the first free-form public radio station in the city’s history, opened up to the airwaves in the past year. The time was ripe for Treefort. The headliners—Of Montreal, Built to Spill, The Cave Singers and more—will share festival stages with little-known indie-rock bands and Boise up-and-comers such as Teens, Shades, Atomic Mama, Owlright and Le Fleur. “The vision is to introduce local bands to a wider audience, but also to introduce Boise to artists from elsewhere,” Gilbert says. “Thinking regionally, we are trying to link close scenes [like Salt Lake City] and foster relationships,” Gilbert says. Salt Lake City is represented at the festival by 2012 City Weekly Music Awards winners Max Pain & the Groovies, as well as Spell Talk and Utah County bands Desert Noises and The Archer’s Apple. If this sister-city sort of network comes to fruition, it will be lucrative for local bands, because Salt Lake City is essentially an island with minimal close-range options to gig. Boise is the nearest at a five-hour jaunt. “It’s only a matter of time before everyone knows everyone because of a festival like this. That’s the point when both scenes will just be killing it,” says Max Pain drummer Tcoy Coughlin.